What is the Memphis Business Group on Health (MBGH)? At MBGH, we support member employers in a variety of ways. We keep members abreast of the latest in regulatory changes, e.g., health care reform. 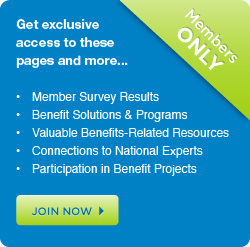 We connect members’ health benefit professionals with industry experts, mentors and peers. We identify promising national solutions and provide tools to assist our members in implementing those solutions across their organizations. We collaborate nationally and regionally to enhance our effectiveness and to achieve results across a broader footprint. We help our members deploy wellness programs, policies and communication strategies. With our collective influence, we negotiate health care quality improvements with area hospitals, physicians and insurance providers.